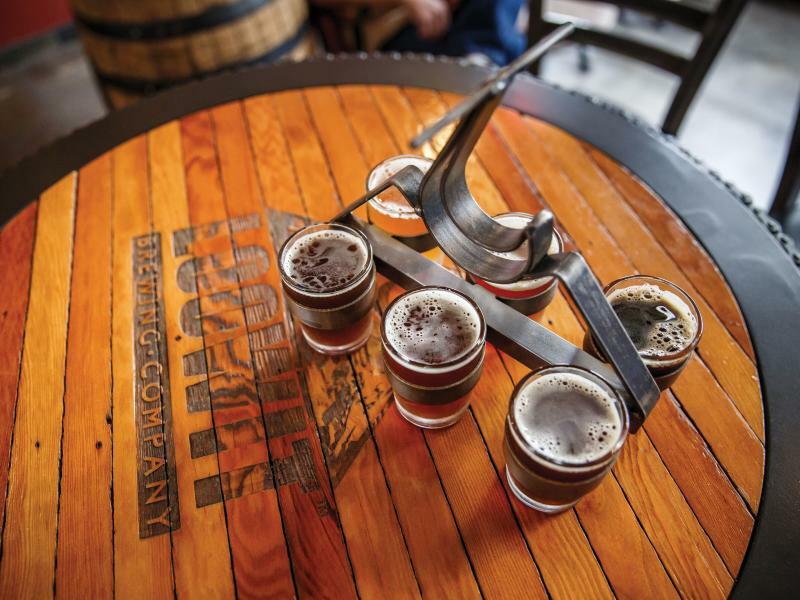 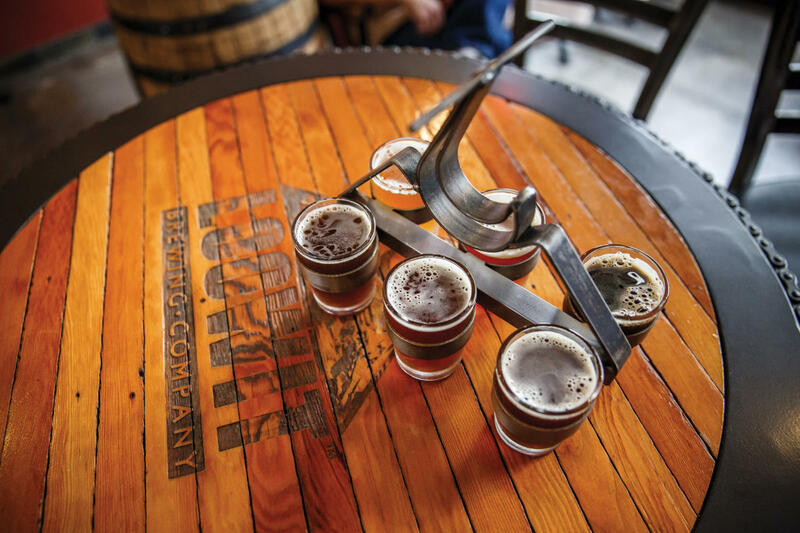 Loowit Brewing is a microbrewery and tasting room located in downtown Vancouver, just a stones throw from the Columbia River. 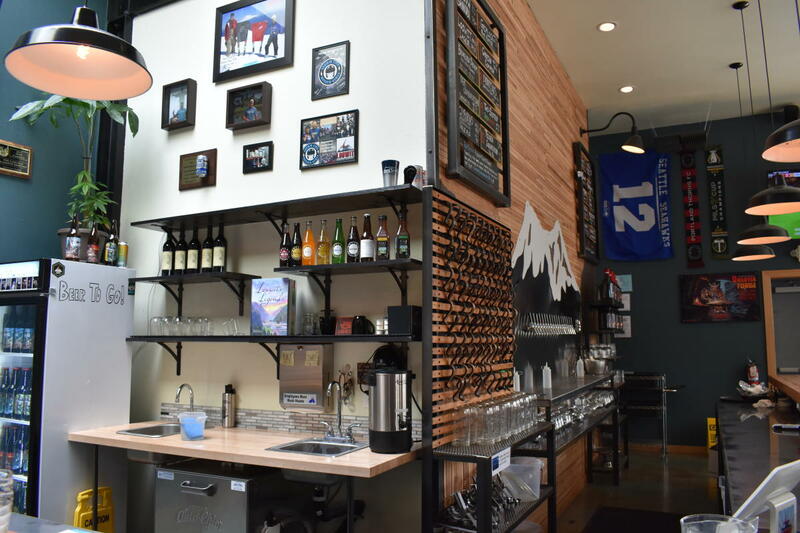 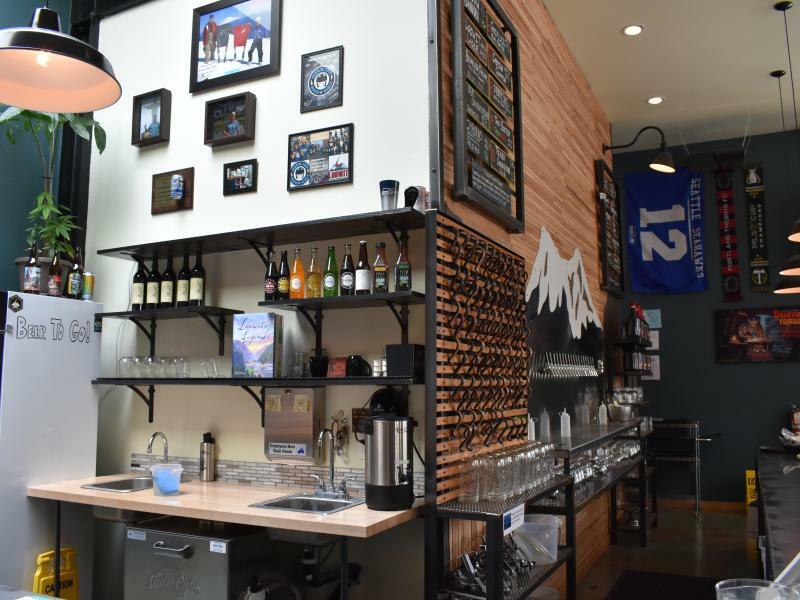 The tasting room has a comfortable feel and great wood bar top made of cedar and fir. 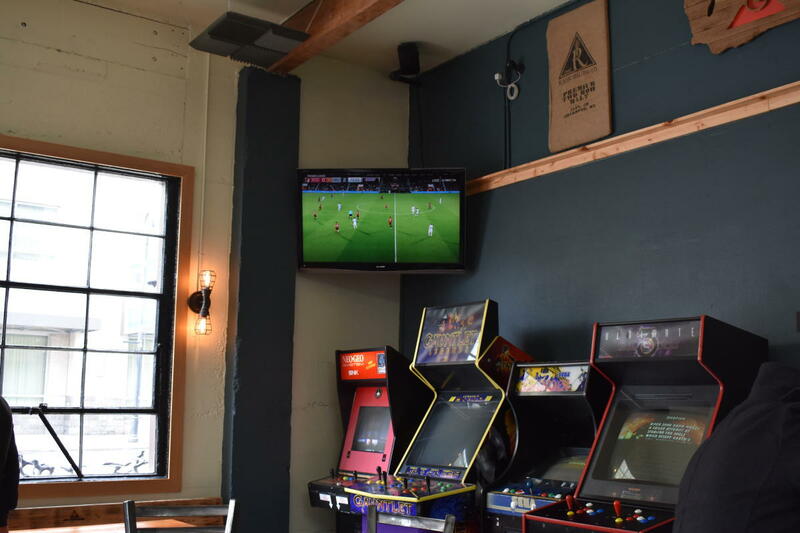 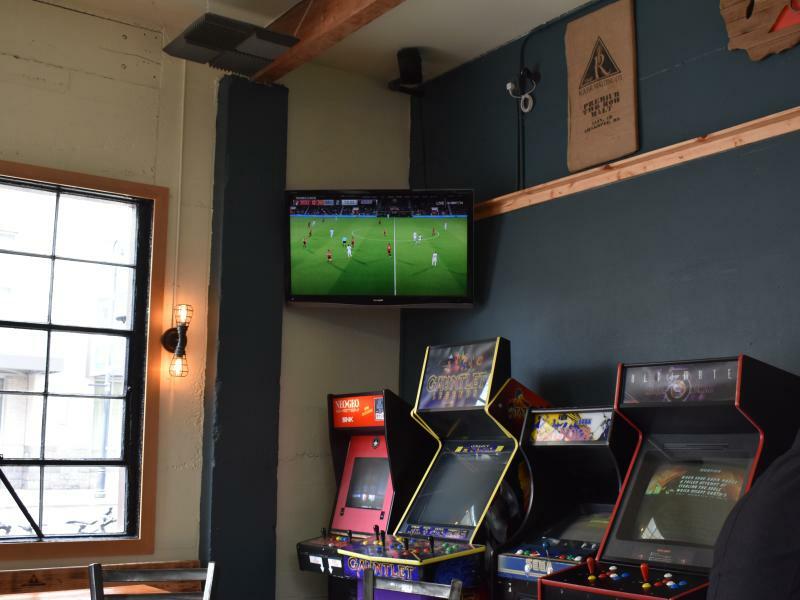 Aside from drinking in-house brews, activities include a steel-tip dartboard and a free-play Street Fighter II machine.